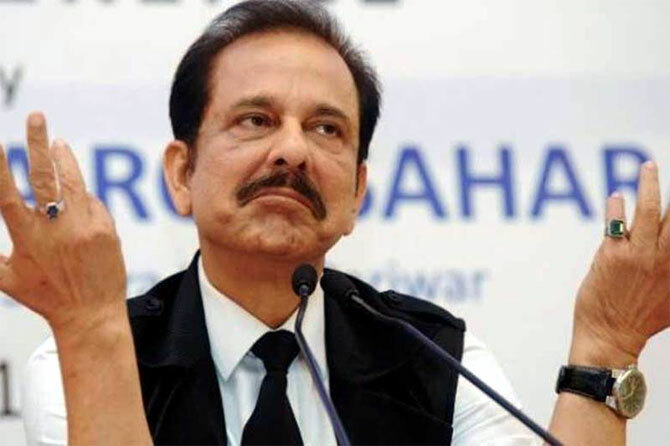 The Supreme Court on Wednesday directed the Sahara group to furnish details of all its properties in a sealed cover to ascertain the fact as to whether they are sufficient for paying back the entire amount to the investors. "We should know about the total assets of the Sahara group. What exactly is the extent of properties, we must know. Currently, 66 properties of the group are scheduled to go on sale which will generate around Rs 6,000 crore (Rs 60 billion). Businessmen who wrote books on prison life!